Your wedding day is full of moments that you’ll want to remember forever. But with so much going on, it’s hard to take in everything that’s happening around you. Thankfully, hiring a wedding videographer for your wedding will help you document the day! If a picture says a thousand words, a video says a million. From seeing your first kiss, hearing the heartfelt speeches and reliving your first dance, nothing compares to the magic of reliving your wedding day. Your wedding video captures every moment - not just the way you remember it in your mind, but the way it actually happened. Watch it in a year - or 10 - and put yourself right back in that moment. There’s no doubt about it. 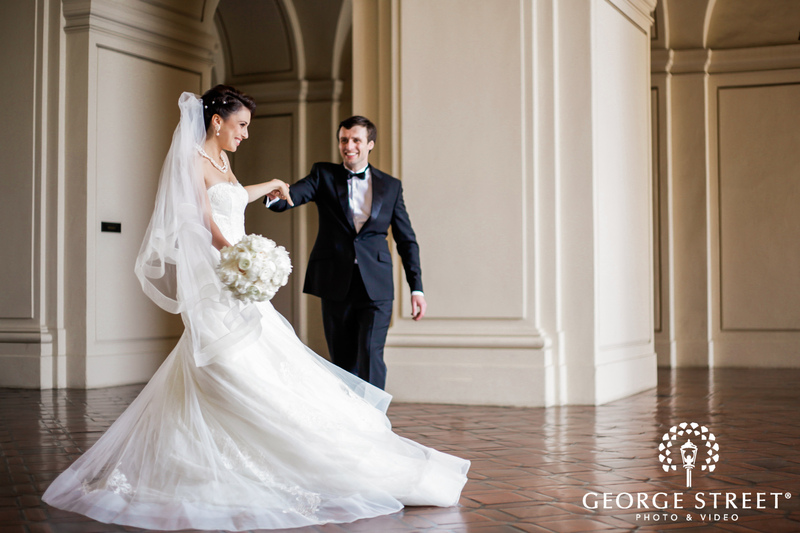 Your wedding photography captures once-in-a-lifetime moments that pass in the blink of an eye. It’s a must. But so is your wedding video. A lot of couples think of video as something extra—the icing on the cake. But, take it from our wedding advice. We’d argue that it’s very much the cake itself. 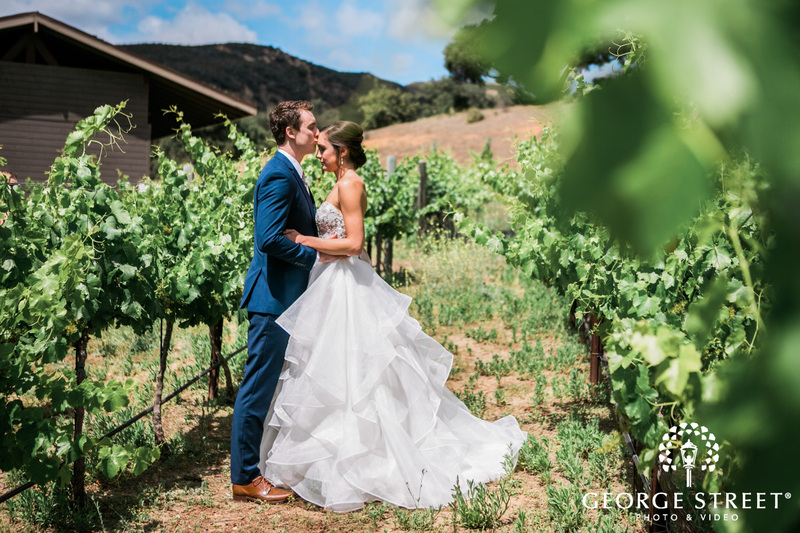 While photos offer a quick glimpse of key moments, your video brings you right back into that moment, reliving your wedding day. There are details that fade from your heart and memory over time—the nervous chatter of you and your bridal party getting ready, the sweet sound of your vows or the happy laughter of your guests having the time of their life. Only a wedding video can bring those memories to life for years to come. Your video portfolio, coupled with your wedding photography, will also ensure that you have full coverage on your big day from every angle. It’s a cinematic way to tell your wedding day story, whether you opt for a more photojournalistic or stylized format. Consider this page your go-to source for all things wedding inspiration as it relates to your video, from mapping out your wedding day timeline to expert tips and advice on planning your video. Once it’s a wrap, you can revisit your special day anytime you want. Just hit play.